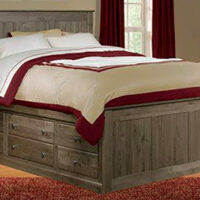 The Highlands Bailey Arch Bed is a comfortable bed that offers rustic craftsman styling. 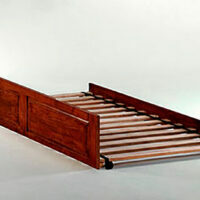 The bed is made from solid pine and comes with a Driftwood, Espresso, or White paint finish. 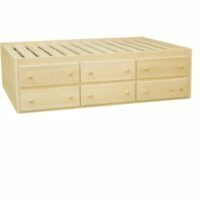 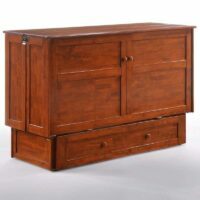 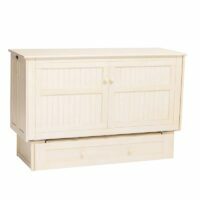 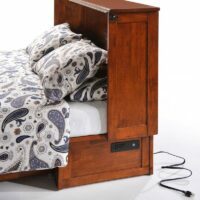 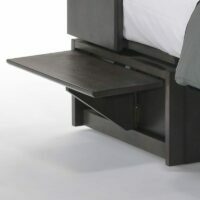 Select bed size and you can add on the Highlands Trundle or the Highlands Storage Units to go underneath the bed. 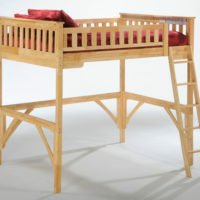 Kids love the Highlands Harper Bed. 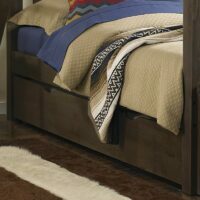 Select Espresso or Driftwood Finish. 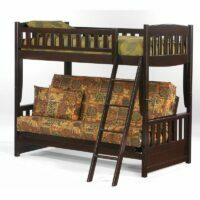 Kids love the Highlands Harper Bunk Bed. 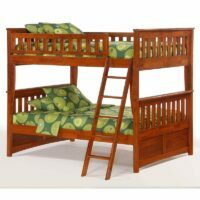 You can buy one bed or buy two and stack them for a bunk bed. 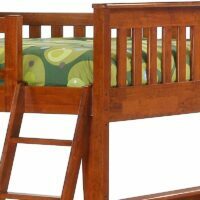 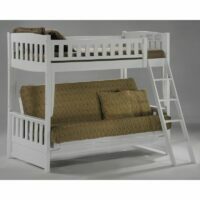 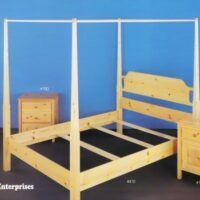 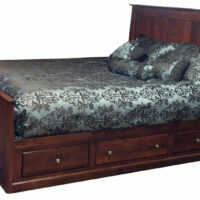 Includes headboard, footboard, slats, rails and ladder. 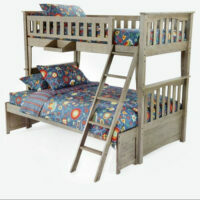 Kids love the Highlands Harper Bunk Bed. 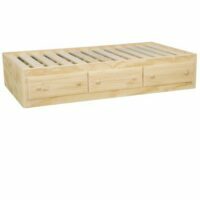 It’s made with solid pine and comes in Espresso and Driftwood finishes. 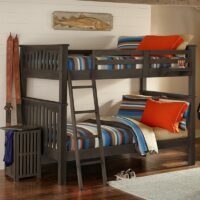 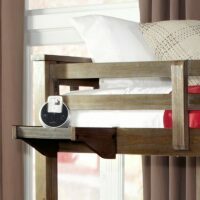 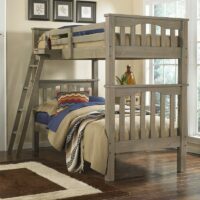 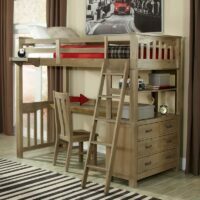 Teens love the Highlands Loft Bed. 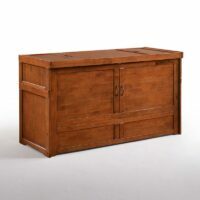 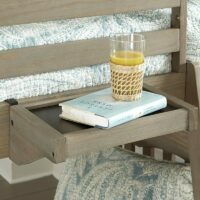 It’s made with solid pine and comes in three beautiful hand rubbed finishes. 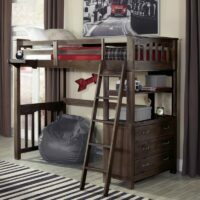 The loft comes with a ladder, rails, chest, and bookcase shelf included and has an optional desk or full size lower bed. 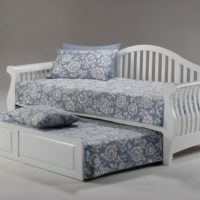 The Jamestown Bed is made of solid Parawood in a classic Mission style that can fit in almost any bedroom design setting. 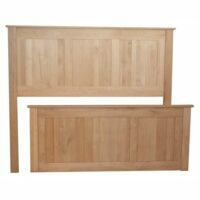 Select unfinished or some finishes here or contact us for 40+ additional options! 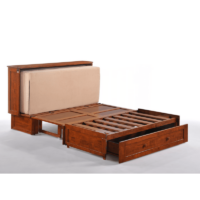 The Pencil Post Bed makes an elegant, sophisticated statement in any bedroom. 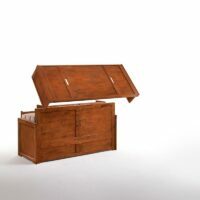 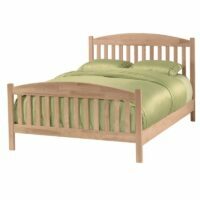 It’s made from solid pine and features four tapered (pencil) bed posts. 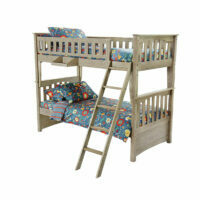 Available in twin, full, queen, and king sizes. 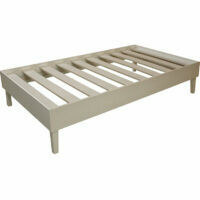 Made to fit a standard size mattress and box spring. 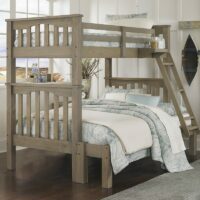 This is an old fashioned tall bed that has been around for generations and featured in many magazines since magazines were invented.